Born in Locarno, Switzerland, in 1963 Ivo Antognini obtains his degree in piano in 1985 at Lucerne, studying with Nora Doallo. His diploma in piano is followed by studies at the Swiss Jazz School in Berne with pianist Joe Haider. Composition has been of great interest to him since childhood, so he is all the while dedicated to the activity as a self-taught composer. From 1989 to the present day he has composed a multitude of music for television and film. Ivo Antognini has released three Jazz albums with his original works: The Dark Cloud (1993), Inspiration (1998), and Feggàri mou (2005). An informal, but very important, meeting with the Coro Calicantus and its director, Mario Fontana, led him to discover the field of choral music in 2006. He immediately became composer-in-residence of this splendid, world-class children's choir. He presented a series of his compositions at the 8th World Symposium on Choral Music with the Calicantus Choir in July, 2008 in Copenhagen, and obtained extraordinary public and critical success. In 2008 he also was awarded two first prizes in Swiss national choral composition competitions: SKJF-09 and Label Suisse. 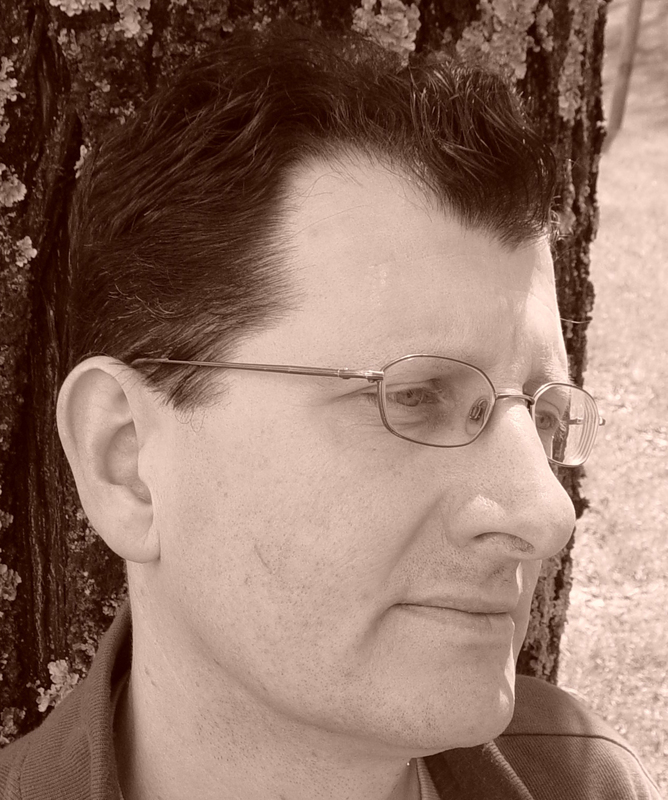 Ivo Antognini's choral works have won prizes and mentions at international competitions, such as the International Competition of Choral Composition "Seghizzi" 2009 and 2010, the 2010 Simon Carrington Chamber Singers Composition Competition, the Vanguard Premieres Choral Composition Contest 2010 and the 37th International Composition Contest "Guido d'Arezzo". Starting from 2009, his music has been performed worldwide by top level choirs such us Trinity College Choir of Cambridge, Artists’ Vocal Ensemble, Vancouver Chamber Choir, Santa Fe Desert Chorale, Cappella Nova, Coro Misto, Collegium Vocale Hamar, Lund University Male Choir, de Angelis Vocal Ensemble, Vanguard Voices, Milwaukee Choral Artists, Swiss Youth Choir, Vocale Neuburg, Ipavska Chamber Choir, Astrolabium Chamber Choir, South Cape Children's Choir and many others. Since 1987 he is Professor of Ear-training and of complementary Piano in the professional training level of the Conservatorio della Svizzera Italiana in Lugano where he regularly holds master classes on improvisation for pianists. 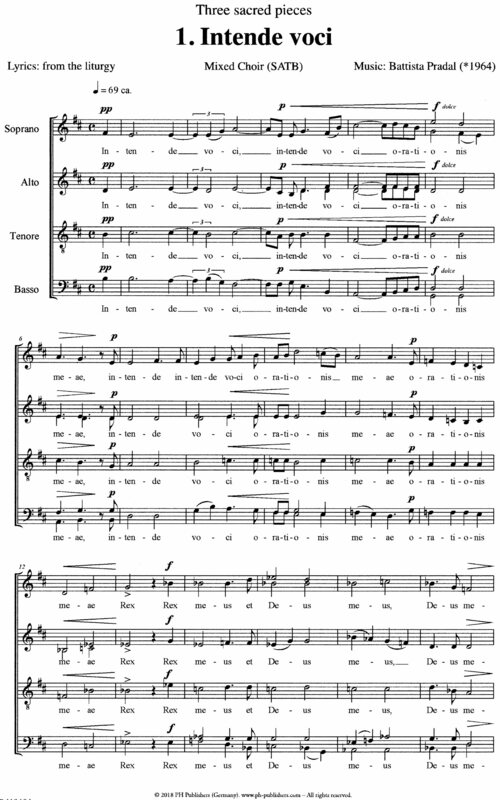 His choral works are published in Switzerland (Ed. Labatiaz and SingbuchVerlag), Germany (Ferrimontana and Porfiri & Horváth) and in the USA (Alliance Music Pub. ).